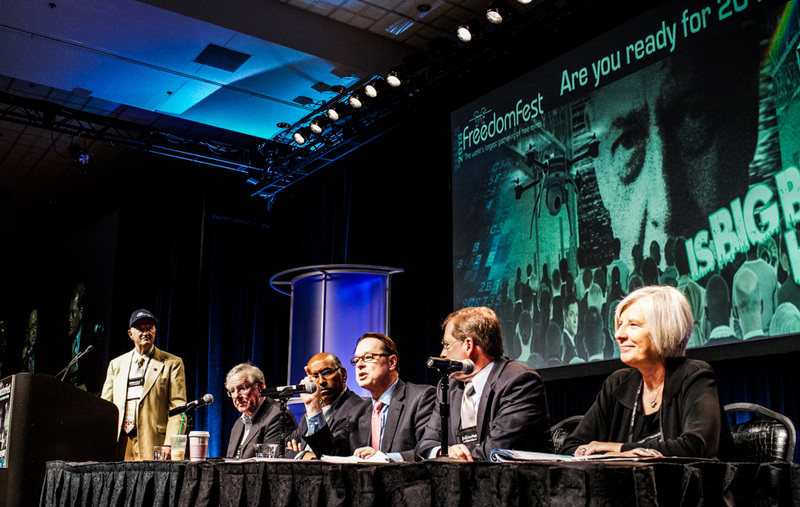 The FreedomFest conference schedule is famous for its non-stop action. 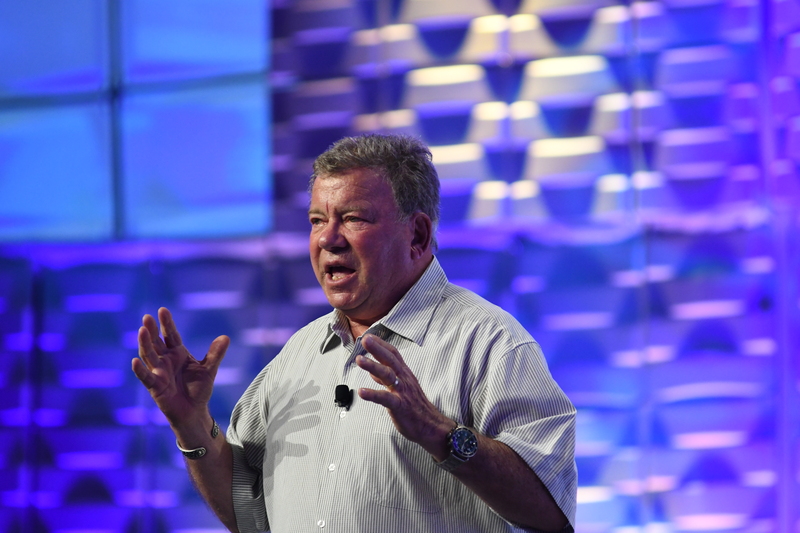 Fascinating debates, panels, general session presentations, keynote speeches, breakout sessions, workshops, author book signings, receptions, hospitality suites, special breakfasts & luncheons, the Anthem Film Festival, the Pitch Tank, the FreedomFest Exhibit Hall…that’s just the beginning of the action at FreedomFest. With topics on politics, investing, economics, healthy living and healthcare, education and parenting, technology & science, philosophy & history, the arts & literature, government regulation, taxation, social trends and so much more, there’s something for everyone at FreedomFest. Plan to arrive no later than Wednesday, July 11 for registration check in and our pre-conference sessions. Stay through Sunday so you can attend our popular Saturday Night Farewell Banquet – great entertainment, the Anthem Film Awards, gourmet meal and music with dancing….cut-a-rug with your favorite FreedomFest friends! And this year it will feature the 50th anniversary of the Reason Foundation with the Reason Media Awards! We're excited to bring you the "voices of reason" to offer the insight and solutions that can bring sanity back to a world that seems to have gone mad. New voices and returning favorites will share the latest and greatest of what you need to know!